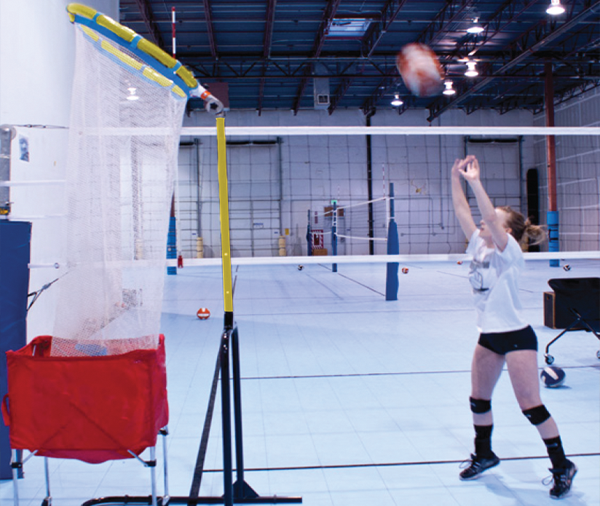 Keep your game on the up and up with the VN-3S volleyball net from Park & Sun Sports. 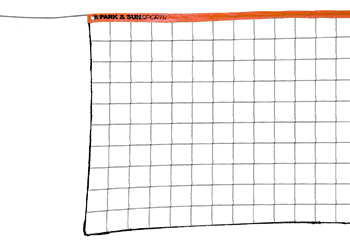 Made from steel cable, this official regulation-size, 3 foot by 32 feet net. 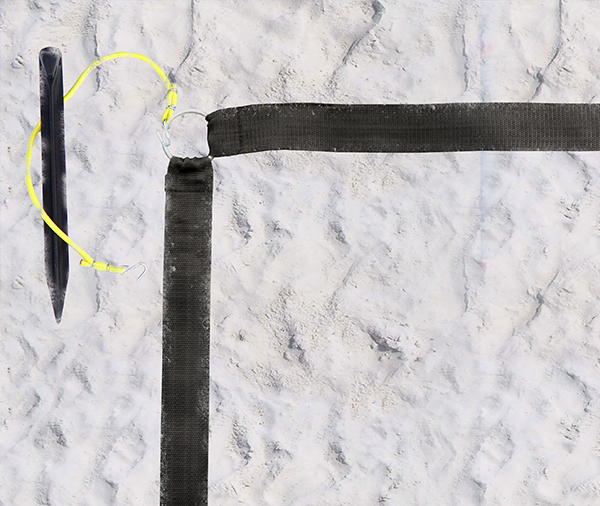 Constructed with a nylon blend 1-1/2" top tape that is reinforced and braided sides for added stability. Our nylon blend netting is superior at withstanding harsh weather compared to lower-end polyethylene (PE) nets, so you can enjoy the game for years to come. 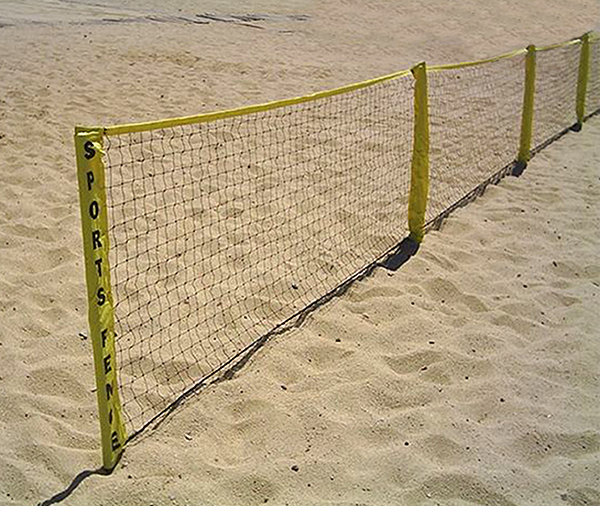 Perfect for the backyard or beach, this net features integrated grommets for easy installation. 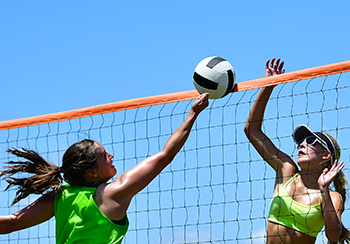 Take your game to new heights, with the professional level Spectrum™ Series volleyball net systems! 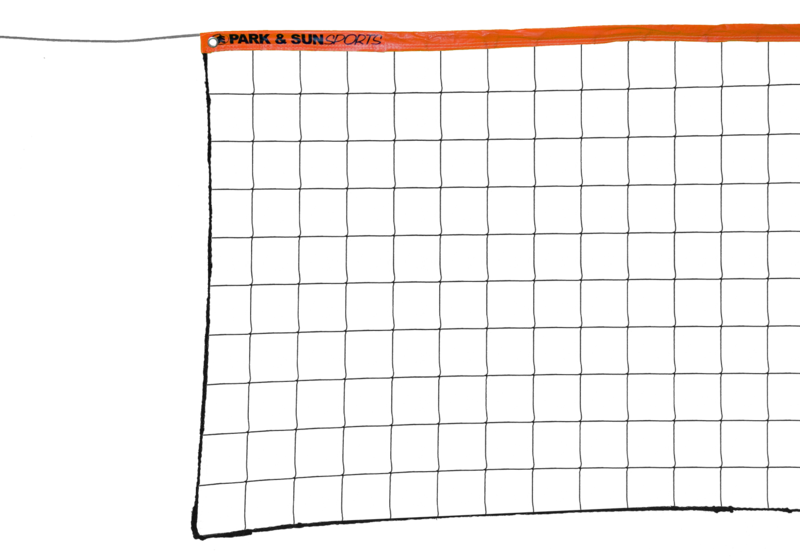 Park & Sun Sports is a pioneer in Outdoor Volleyball Net Systems in the sporting goods industry.